If you write a book with the expression “Dark Days” in the title, then it might be a good idea to reassure people that the book is not as bleak as it sounds. Well, I am afraid I can’t. People seem to have forgotten, or do not know, that the period around the Napoleonic wars was one of the most appalling in British history. 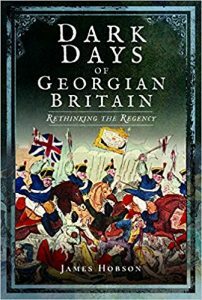 When there is a “worst year in British history competition”, 1816 is the latest year to be mentioned, and all the other competitors – like 1648 or 1347- are periods of epidemic disease or fratricidal civil war. John Nicols and son, 1831. Dive into the past with this compilation of The Gentleman’s Magazine and Historical Chronicle. Volume CI is a great source to verify details of the early 1830ies.There are many more volumes, as the magazine was founded in 1731 and ran for about 200 years. The editor’s name is the pen name of the magazine’s founder, Edward Cave, and kept by successing editors. You can read digital versions at the Internet Archive. 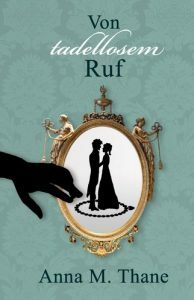 It was helpful for my research for the post “Writer’s Travel Guide: Lyme Park – An Austen Drama in its Own Right“. The History of Parliament. British political, social and local history. This is a brilliant source if you are doing research on a historical person. This person must have been an MP, of course. The years 1790-1820 feature 2,143 21,000 biographies. Besides the vita the data includes family background and offices held. The History of Parliament is a research project creating a comprehensive account of parliamentary politics in England, today covering ten periods and 21,000 biographies. This is a website to get lost in. The Journals of the House of Lords are the minute books of the House of Lords, the upper house of the British Parliament. The journals cover the period from 1507 to today. I used Vol. 43 to check some details for my post “Writer’s Travel Guide: Anna-Maria Hunt and the Rescue of Lanhydrock House”. You can read Vol. 43 online for free at google books here. 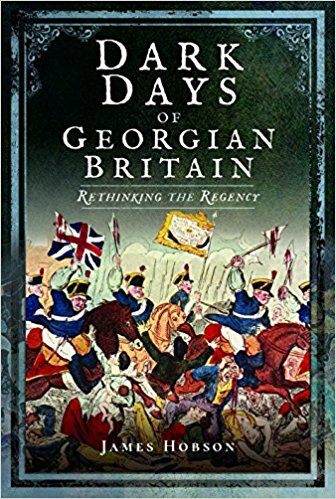 The focus of the book is on the eras after the Regency, but the book nevertheless excellently tells the story how Heligoland became England smallest colony in 1807. I found the book helpful for writing my post “Jane Austen, the Captain and the Smugglers of a Tiny Island“. Ms Wade Martins is the expert on Holkham Hall’s famous Thomas William Coke. The focus of the book is on the role of Thomas William Coke as a Whig country gentleman and a parliamentarian. Mr Coke’s motto was “live and let live” and this was mirrored in his believe in the Whig values of liberty. For her research Ms Wade Martin was granted access to documents at Holkham Hall, where Mr. Coke lived. The book was helpful for my research for the post “Writer’s Travel Guide: Holkham Hall“. Henry Yorke sympathised with radical political ideas. Edward Sheldon Constable, who had inherited Burton Constable Hall, was a member of the Grand Jury in a trial against him. The article was helpful for verifying some details for my post “Writer’s Travel Guide: Burton Constable Hall”.